Animator Jesse Rodriguez, artist Michael Muwanguzi and I had fun with this one. 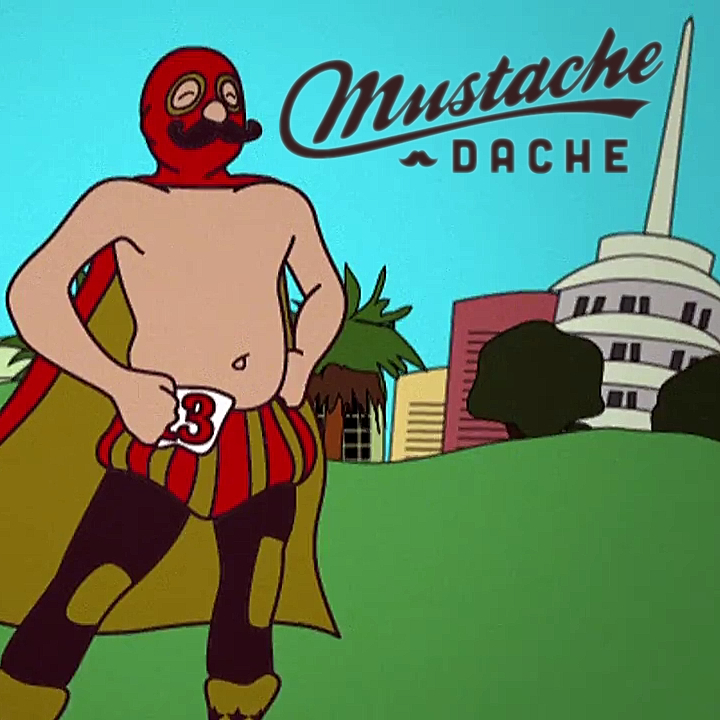 This commercial was created for Mustache Dache to promote their 5K run taking place in Los Angeles. The purpose of the run is to raise awareness for Movember, the global men’s health charity, to fight prostate and testicular cancer. The commercial premiered at an L.A. Galaxy game at the StubHub Center in Los Angeles!